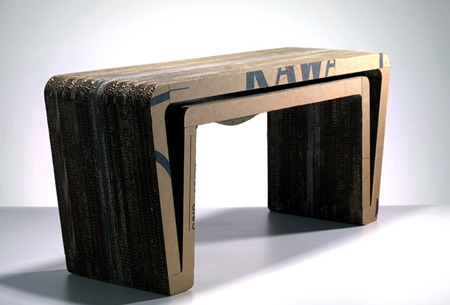 Cardboard furniture are popping out today from numerous designer all around the globe. 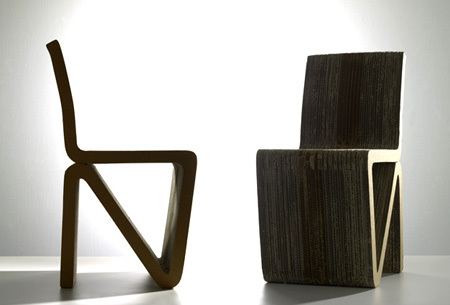 Soon to be one of the finest designers in the world Henry Picher has created a cardboard furniture that will amaze the design enthusiast and the environmentalist alike. 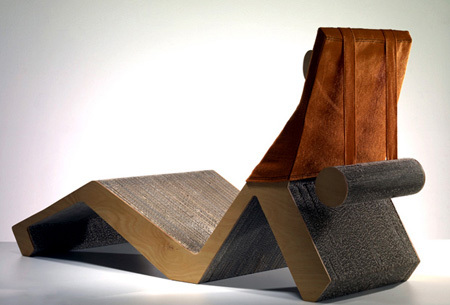 The furniture consist of a nice chair, bench, lounger, and more. 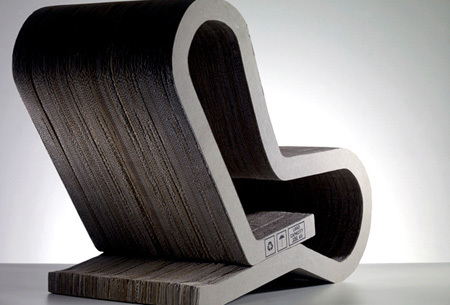 All have unique and stylish curves that made the furniture not only eco-friendly but also a true eye catcher. These products of Henry Pilcher are a mere proof the simplicity, style, and ecology is possible to be put together in one great product. 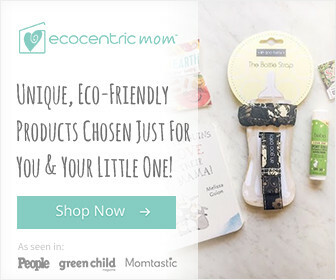 These products made eco-living possible and simple.